Combo Breaker! 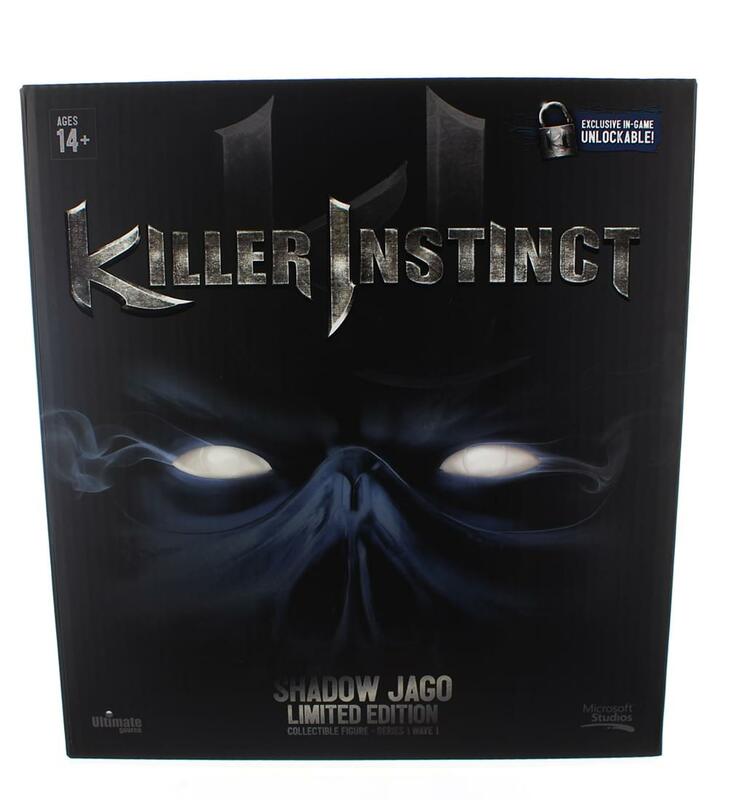 From the hit Xbox One fighting game Killer Instinct comes a new new series of action figures! This 6" scaled highly detailed collectible figure depicts Shadow Jago wielding his serrated sword. Posed in his iconic fight stance, Shadow Jago is prepared to take on anyone! The sword can be stored between his chain armor or posed in his hand for lethal weapon-based articulation. Figure can stand alone or be placed on the included base styled in the theme of his game background. 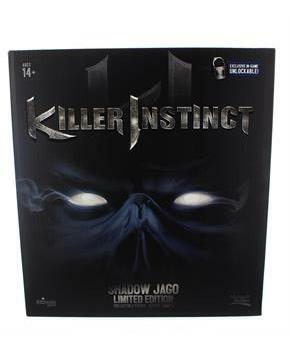 The Limited Edition Shadow Jago only has a production run of 5000 units and includes an accessory box which stores his sword, an individually numbered (from 1 to 5000) collector's card, and an exclusive Shadow Jago Microsoft redeem code for an in-game unlockable: color 10 (NOTE: You must already own Shadow Jago in Killer Instinct for the exclusive color code to be activated).